If you would like to manage your content or access orders or inquiries made on your website, you will need to access your content management system (CMS). 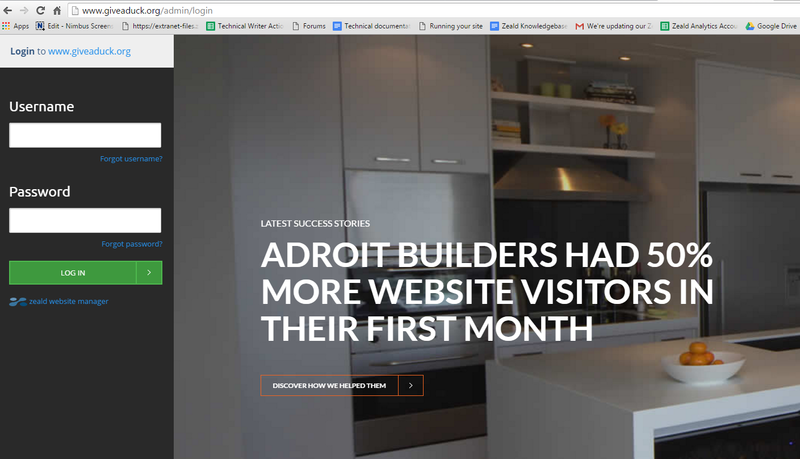 Your website’s CMS allows you (or other users with access credentials) to easily edit, maintain and extend your content, without the need for complex programming. Depending on the platform you are using, it may either be referred to as the Website Manager (Zest) or Dashboard (WordPress). Follow the instructions below to learn how to access your website’s administration manager, or CMS. 1. To log in to your administration manager, add the following to your website address: /admin/login. 2. You will be redirected to the login page. Enter your account credentials to access your administration manager. NOTE: Alternatively, you can add /login. This will still redirect you to the login page of your administration manager. 1. 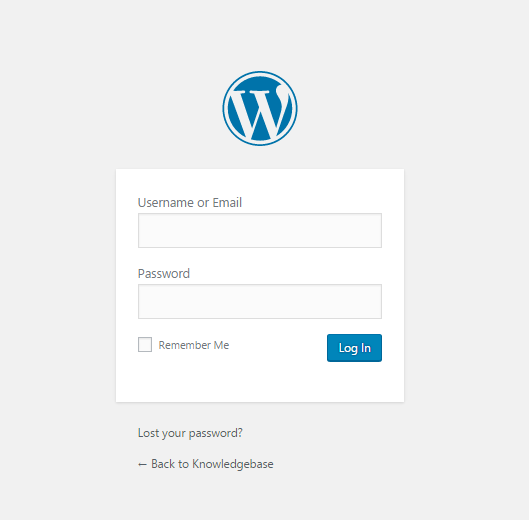 To log in to your WordPress site’s administration manager, add the following to your website address: /wp-admin. 2. You will be redirected to your administration manager’s login page. 1. Go to Shopify.com, then click Log in. 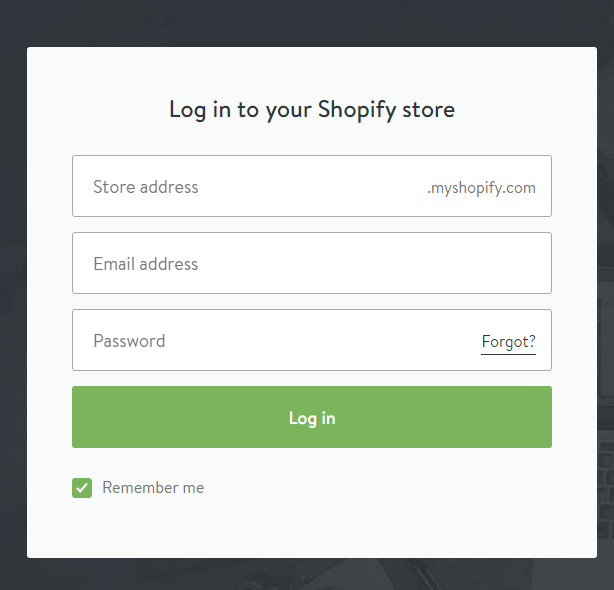 NOTE: Alternatively, you can go straight to the Shopify login page. 2. You will be required to enter your e-store’s address, your email address, and password. 1. 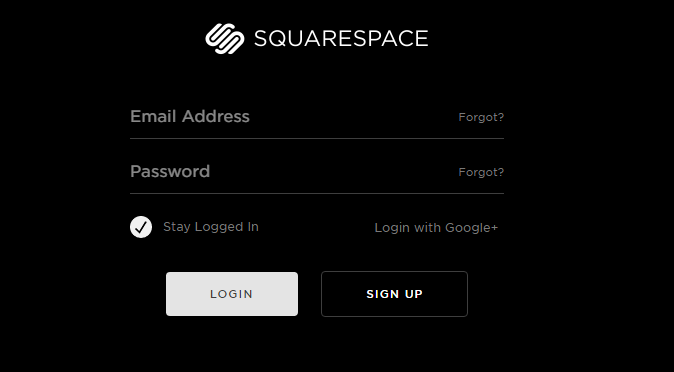 Go to squarespace.com, then click the Login button. NOTE: Alternatively, you can access the Squarespace login page. 2. Enter your registered email address and password. 19 June,2016 Can you provide me with an FTP Access?